It has been the craziest two weeks ever. 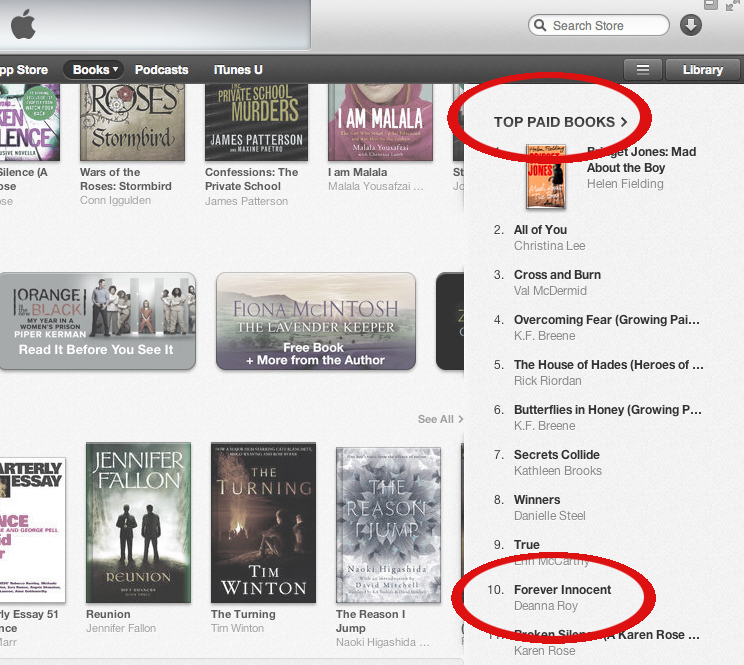 I am humbled, grateful, and blessed by the response to my new book Forever Innocent. 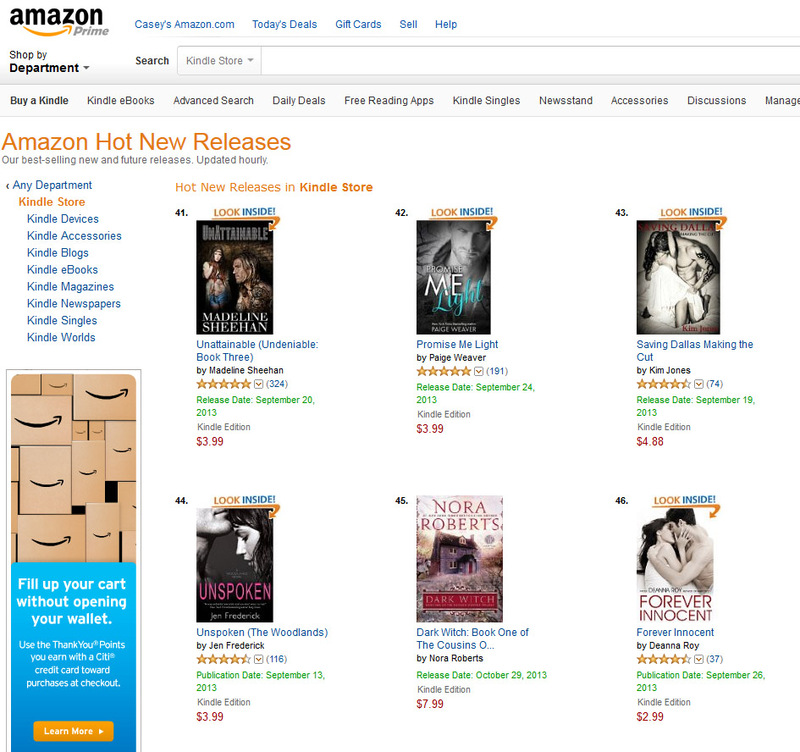 Reached #46 on Amazon’s hot new release list, right next to my hero writer Nora Roberts. Apparently hit #4 in iTunes Australia while I was sleeping last night. I’m still #10 this morning. Hit #112 on Amazon, top 10/11 in categories. Best of all, we’ve made it halfway to our goal for this book in just 10 days. Whether that mean adopting a baby (which is SO expensive) or expanding the house to adopt older children siblings in need of home, we’re getting there. This is a miracle, and absolutely thanks to you all, my friends and readers. I am excited to move forward with the next book Forever Loved and to share it with you. Sign up to read excerpts as it goes along.